It’s already time to start planting in central Arkansas with new lavender plants going into raised bed. 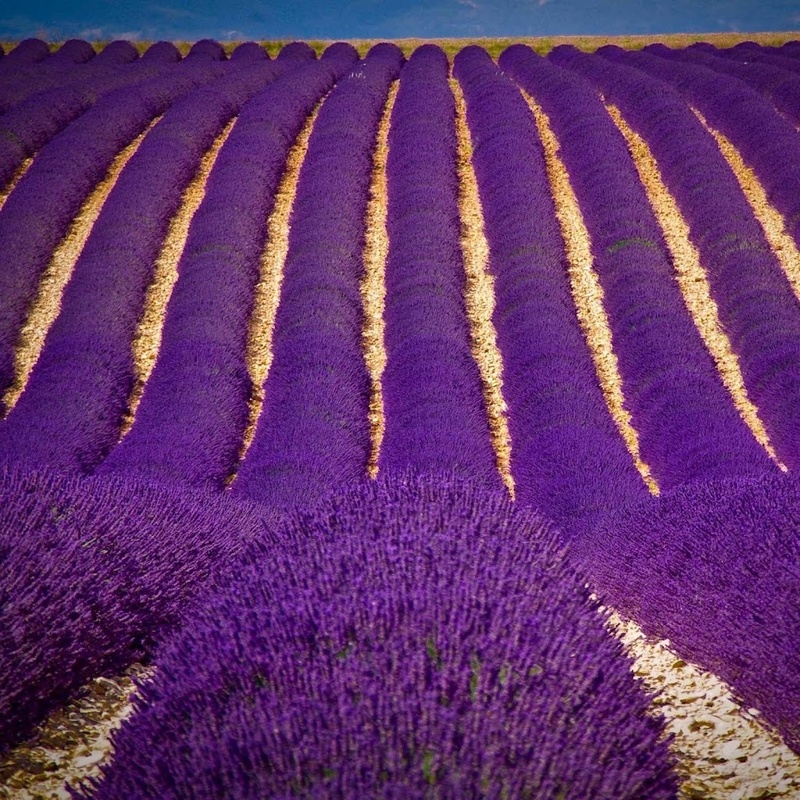 Lavender loves sandy drainage, hot & dry surroundings. I’m in gardening zone 7 & the Farmer’s Almanac has hot weather starting early and getting really vicious in July and August. The lavenders that have done best for me here : Provence & Grosso. These are very large plants but give a huge harvest of lavender buds for home use and sharing. I use my dried lavender in tea cozies, sleep pillows, drawer sachets and to repeal spiders & fleas. If you want to use lavenders in food, choose those varieties that do not have a “camphor” element to their scent. English lavenders seem to be best for this. 2014…. Ok, first thing tomorrow when you can think straight…. Grab your checkbook, you still have one right ?… Ok, sit down with a pen and fill in the year date for the first 5 or 10 checks as “2014”. Trust me, you’ll thank me a few days or weeks from now. Then you can start sippin’ on a fine Decaf Sumatra (lowest acid of the coffees and you need to drop the caffeine, especially if you’re female). Stay in your jim-jams, curl up on the couch with your favorite read and watch some football or just nap. oh and P.S…. i really am going to record a new album this year. Yep, uh-huh. What finally did it ? Hearing Susan Boyle sing “Auld Lang Syne” tonight. She’s Scottish for heaven’s sake and she didn’t even sing it in the language of Burns ( Lowland Scots). She didn’t roll an R or put any umph into it all. So, if that’s what’s passing as great singing these days then I can’t sit back anymore. There’s room for me out there, don’t ya think ? by megdavisarts in Uncategorized, What Do You Think ? I was sick with a nasty cold all of November so I lost a lot of time that I would have spent making gifts. I’m not used to buying presents and my family is always disappointed if I don’t make at least one crazy gift. Now, I have to root around my studio and see what might be lurking somewhere…. An old knit project… Some weird spinning fiber… A dash of fabric and I’ll have a nutsy tea cozy in no time. Anyone else making gifts ? What would you like from St. Nicholas this year… Aside from World Peace ? I asked for a toy, a game and some marzipan. It’s just not Christmas for me without Marzipan. Finally, last Saturday night, the wind came to blow away the dry, dusty heat of summer. Now we have had rain and chilly nights so the leaves are starting to change. Living just outside Little Rock, we won’t get Autumn colors until November so perhaps a drive through the Ouachita or Ozark forests is due. I begin to wonder what candies the kids want most this year. Happily, Reece Cups and Kit Kat bars still seem to be a hit so we should have plenty of treats for ourselves. The one thing I find myself doing when I’m out shopping is stopping people from feeding kids “sugar free” candies. They mean well but don’t understand how bad the side affects can be when someone chows down on products sweetened with Splenda, Equal and sugar alcohol sweeteners like malitol. The only people who should eat “sugar free” candies are folks like me who are watching their blood sugar levels and diabetics. So, please…. As you’re out shopping and if you overhear anyone thinking of feeding Trick-or-Treaters any “sugar free” candies, step up and try to helpfully inform them before they give some unsuspecting children terrible abdominal pains and headaches on Hallowe’en. Pumpkin Time Is Here ! Oh Joy, Oh Rapture ! The Spooky Season has truly begun… In spite of the weather still being warm and muggy here in Central Arkansas. This time of year, I should be in Ohio enjoying the crisp nights and cider laden breezes. I think I must really get something new created so I can get myself invited to the big convention held every year near Columbus at Hallowe’en. I can’t think of a better way to enjoy the season than to spend it with a hoard of sci-fi and fantasy fans. I still know my way back home to Ohio…. I bought my first pumpkin of the year today, a wee white Boo. But, as I look at it I am reminded of the one person who should still be on the planet and who will always be Hallowe’en to me, Ray Bradbury. It is sad that I never actually met him because we wrote back and forth for awhile and I miss him dearly. Well, honestly, who doesn’t miss Ray dearly ? We shared chats about Ireland and the wonders of early years growing up with the smell of chimney smoke and the sound of crackling leaves when Fall came. Pillow cases full of candy, homemade costumes, carmel apples cooling in the kitchen and kids running and laughing up and down the streets. How lucky to have grown up in a place and time when it was safe for us to venture out alone in the dark from house to house. Of course I recall with delight that all the candy we got then were full bars… Huge candy bars so much bigger than they are today. Gosh, just one Baby Ruth seemed to weigh a ton. If we were to trade candy after a Hallowe’en haul I’d be after your Payday, Baby Ruth and Zero bars as well as a handful, of Mary Janes, Hershey Kisses and those weirdly orange Circus Peanuts. What would be your favorite candies ? 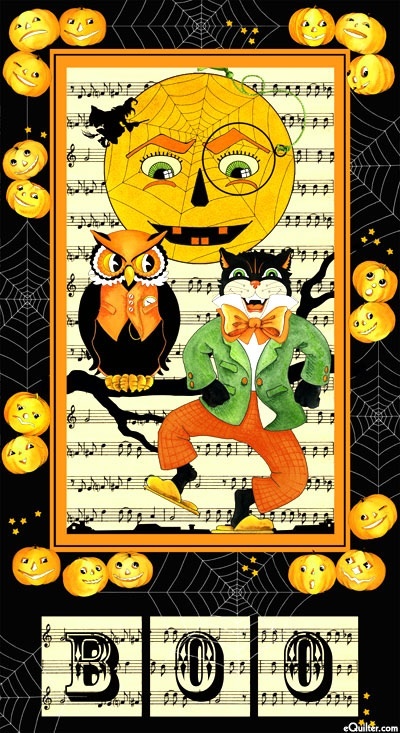 I’d love to hear about your Hallowe’en memories so tell me a story or two here, ok ? There’s nothing like a good Autumn tale to get me geared up for making Scarecrows and ghosts. Greetings, All, and thanks for everyone who kept me in mind while I was dealing with new swallowing problems. Thank goodness, I guess, it’s just increased MS (We were worried about something much, much worse). We finally got rain here in the middle of Arkansas after 4 weeks of sun. My Plumeria don’t seem interested in blooming, my roses are under stress but I have enough Oregano, Mint and Rosemary to feed a small army. I’m getting through the hot weather by planning my Fall plantings of new lavender plants. I’m sure I’m not the only one already thinking about cool, mysterious October nights, pumpkins and Hallowe’en ! My favorite time of year for sure and I always consider Oct. 1st the beginning of ghosty season….which, for me runs through into the the following February.